Congratulations to all who have completed the 2018 Biometrics Intermural Open. Over the course of 5 long weeks you were tested with the unknown and were asked to push harder than ever before. Now what? We start a new phase of programming to build a foundation for overall improvement. Below, we are going to give you insight on our approach to programming for 2018. 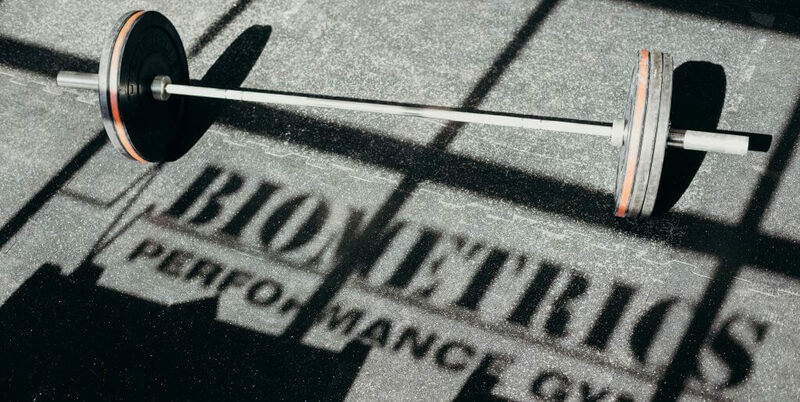 There are 3 primary areas we assess when developing our programming: strength, conditioning, and skills. Though we incorporate a blend of the three in our day-to-day workouts, there are cycles where one is more emphasized than the other. 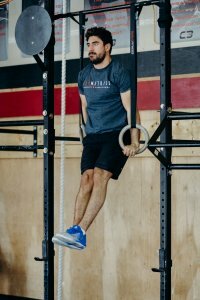 For the next 6 months or so we will begin to see an increase in strength exercises. 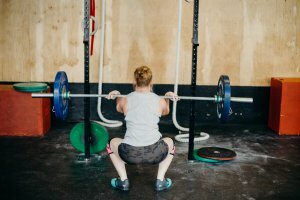 These movements will be done under heavy loads as long as the proper form and technique is maintained. 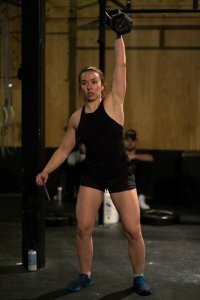 Increasing strength will also aid in making workouts easier, and most importantly, improving your quality of movement and ability to perform tasks in every day life. Daily we will continue to increase our work capacity and aerobic conditioning. We want to ensure our “WODs” are challenging and fun. Expect to see partner workouts, and a varied mix of long and short duration conditioning pieces. With summer approaching everyone better dust off those running shoes. Advanced skills will be touched on routinely. We want to ensure members can practice their skills whether it is the full movement or a scaled version. Skills help you improve body awareness, movement and mobility. They are fun to try, feel amazing when you finally achieve one and should not be neglected. 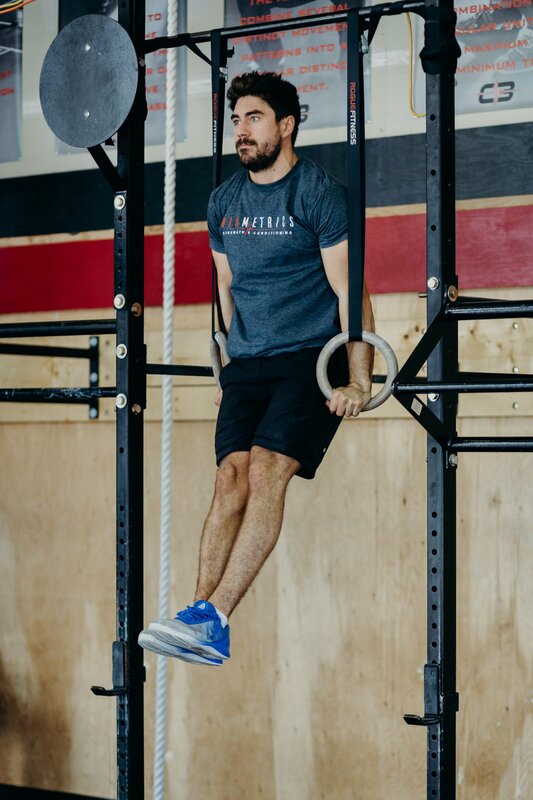 These movements will bring out your inner child, whether you work on rope climbs, gymnastics or one of the many other movements.